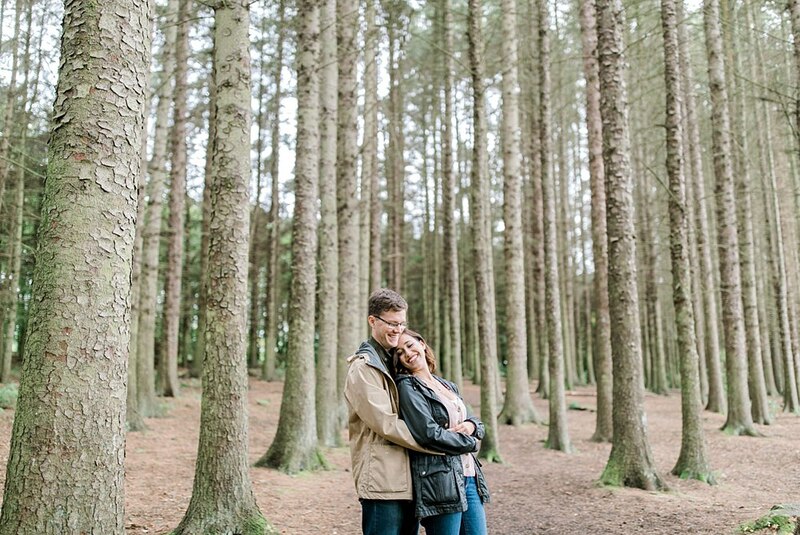 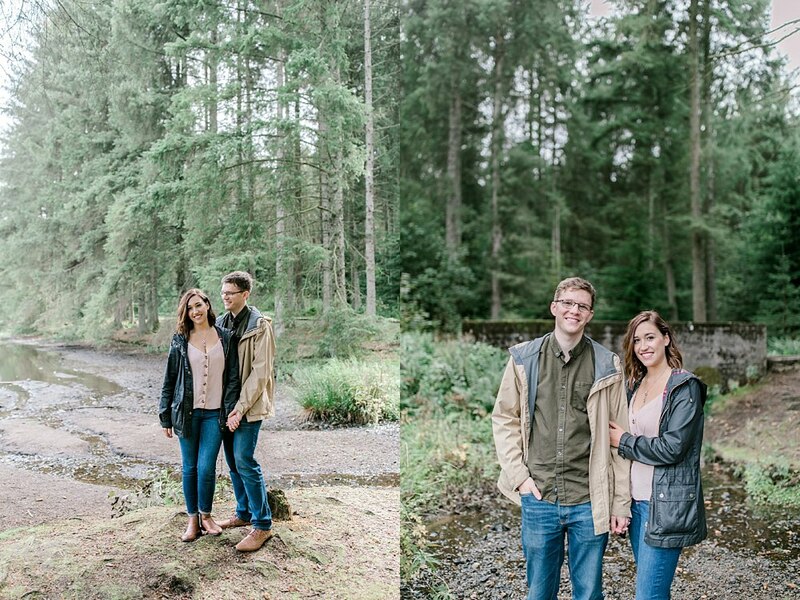 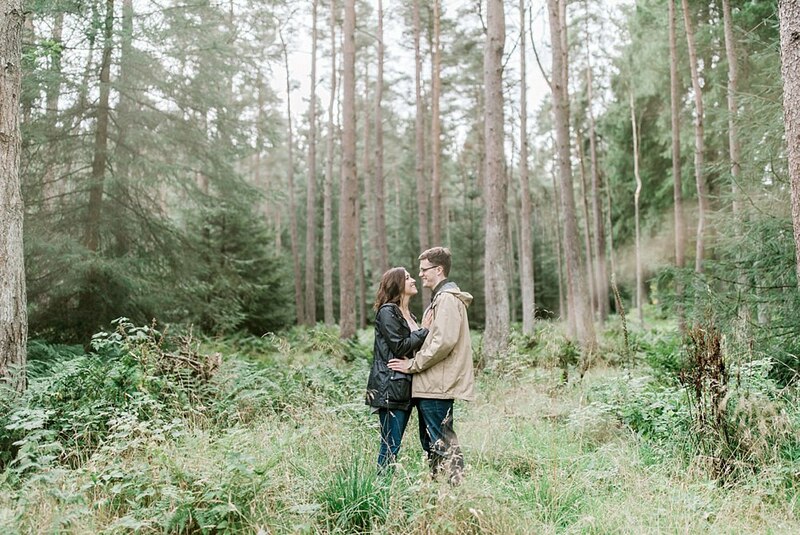 A cloudy day engagement shoot in Beecraigs park. 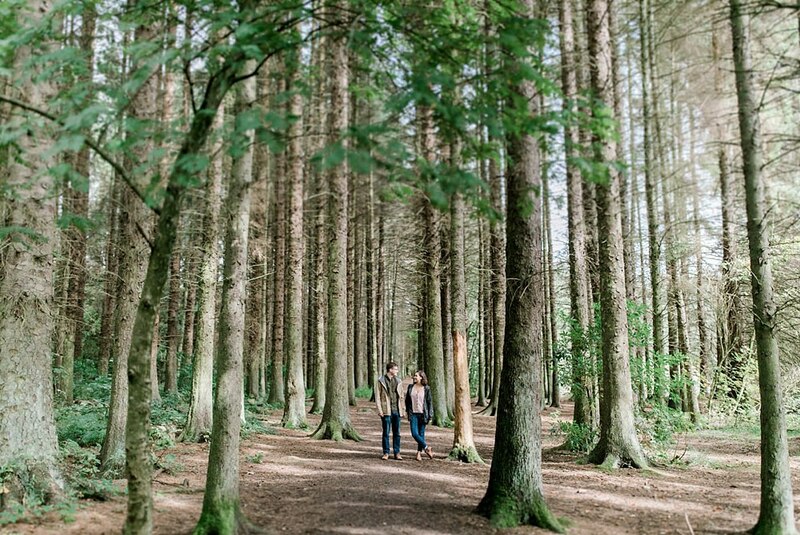 A park filled with majestic trees, a loch and beautiful paths through the woods. 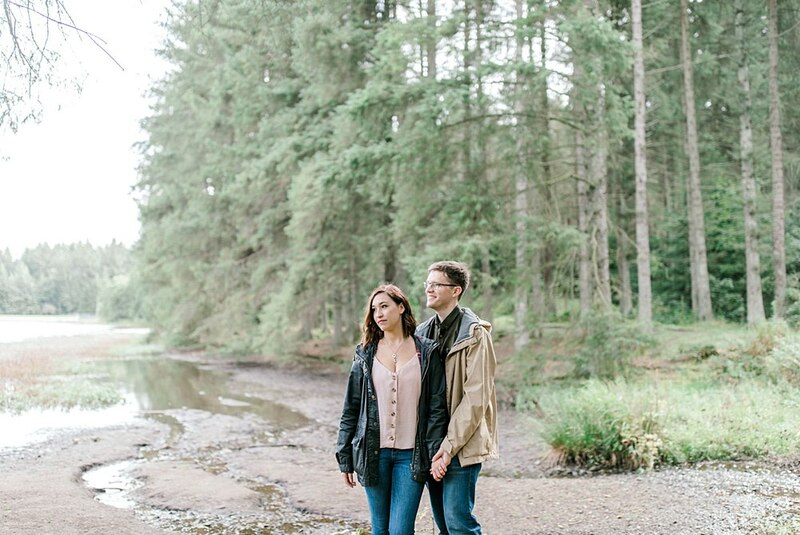 You can’t go wrong shooting here and it was so nice to be back! 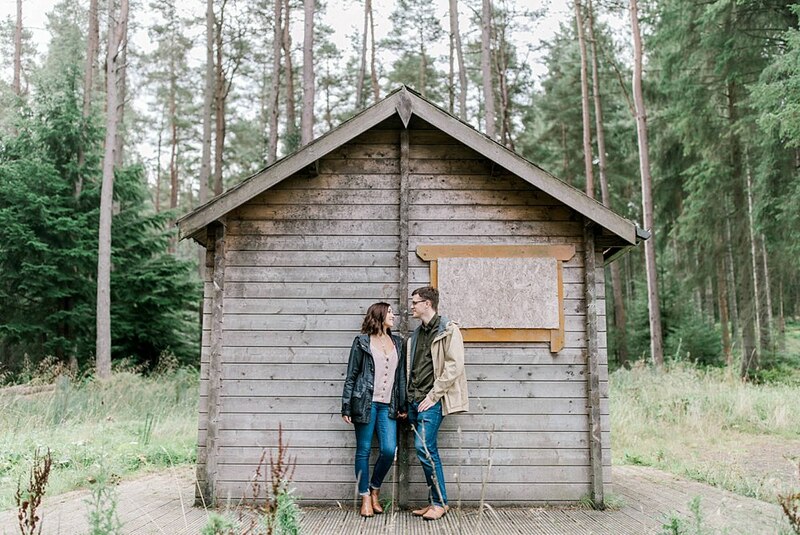 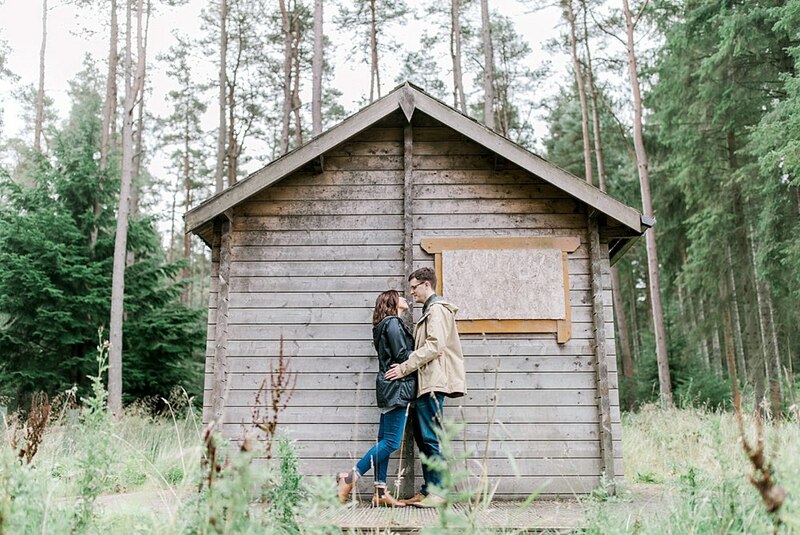 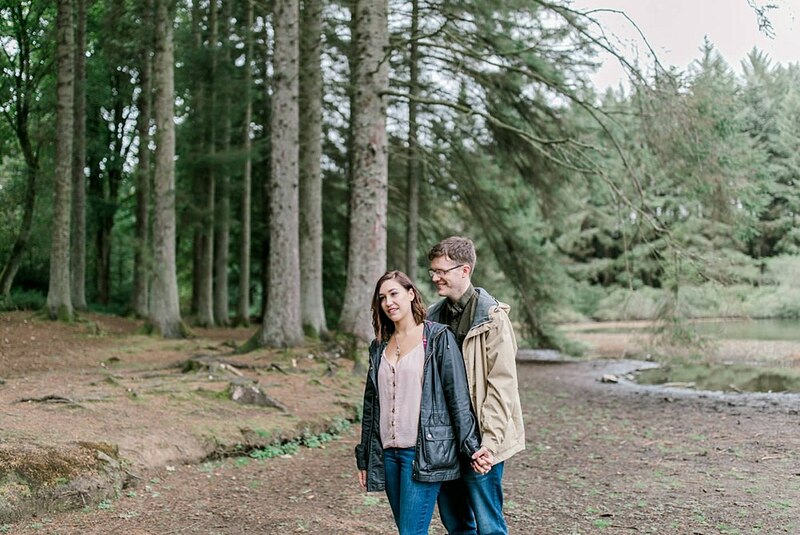 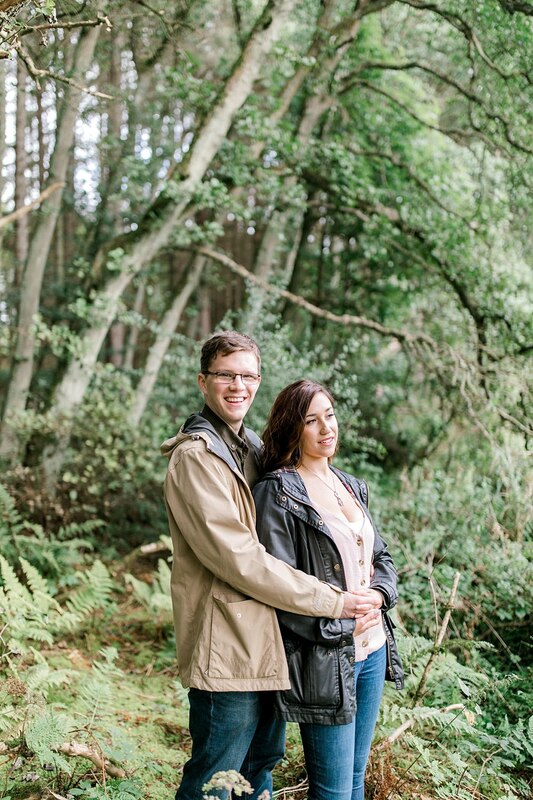 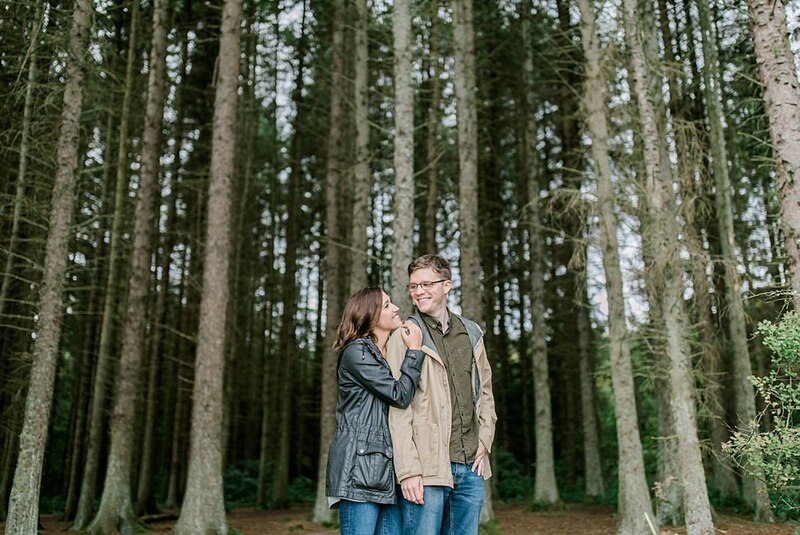 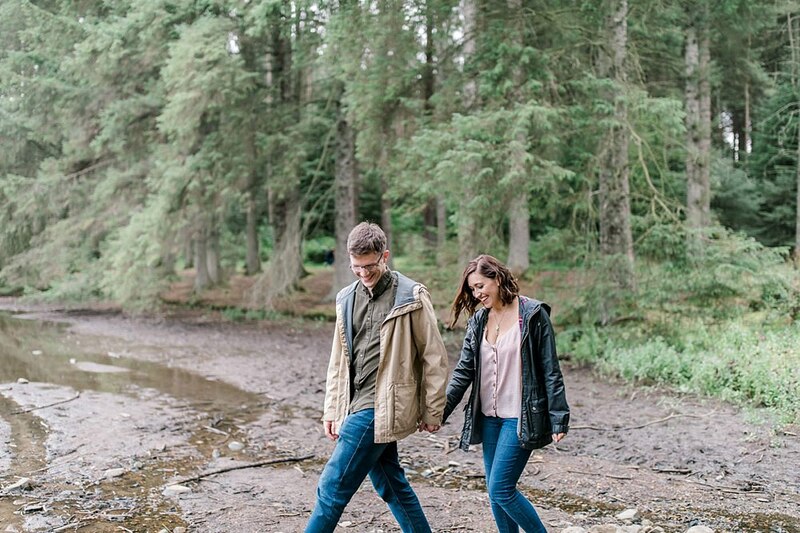 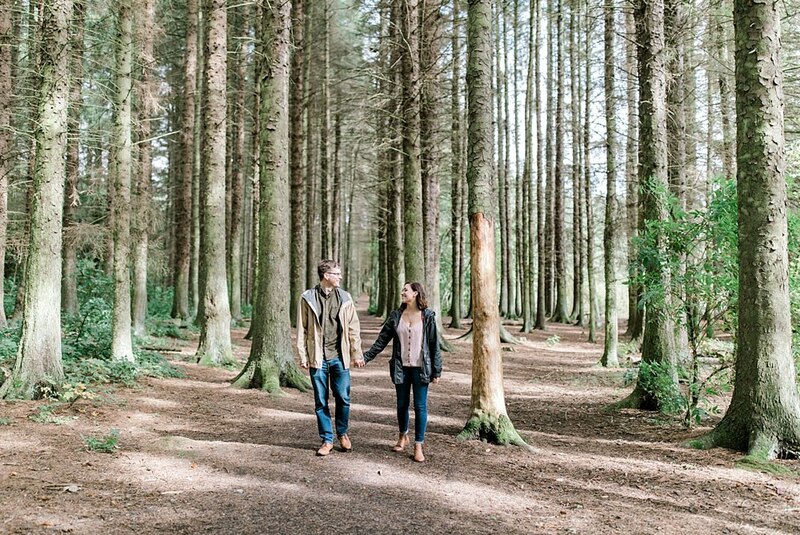 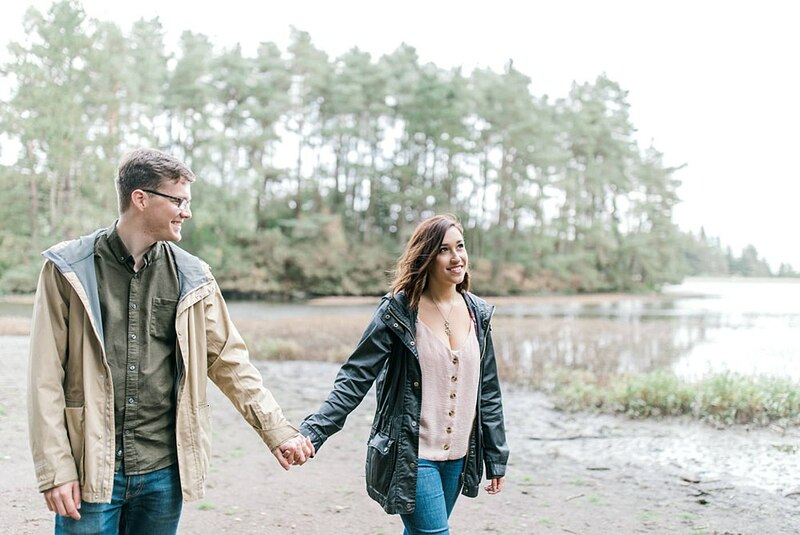 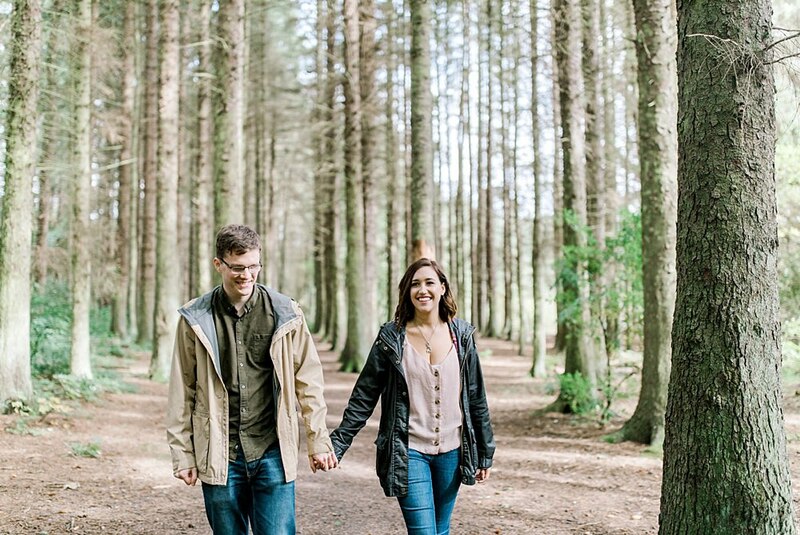 Gigha and Andrew won a shoot with us through the wonderful people at We Fell In Love. 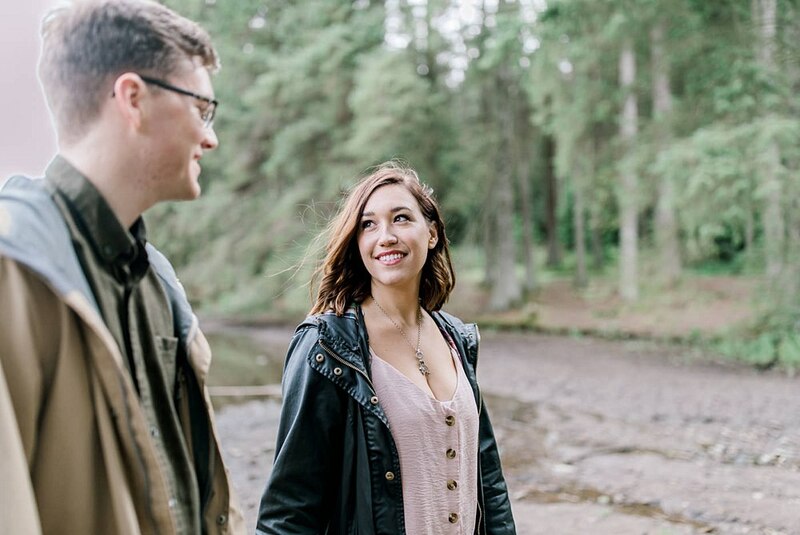 Who doesn’t love a competition? 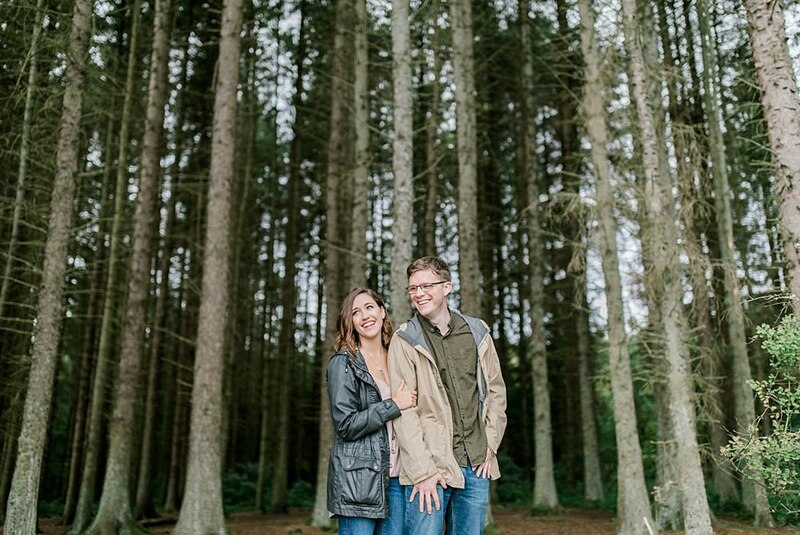 and we had a great time providing these two with photos of the two of them as a prize. 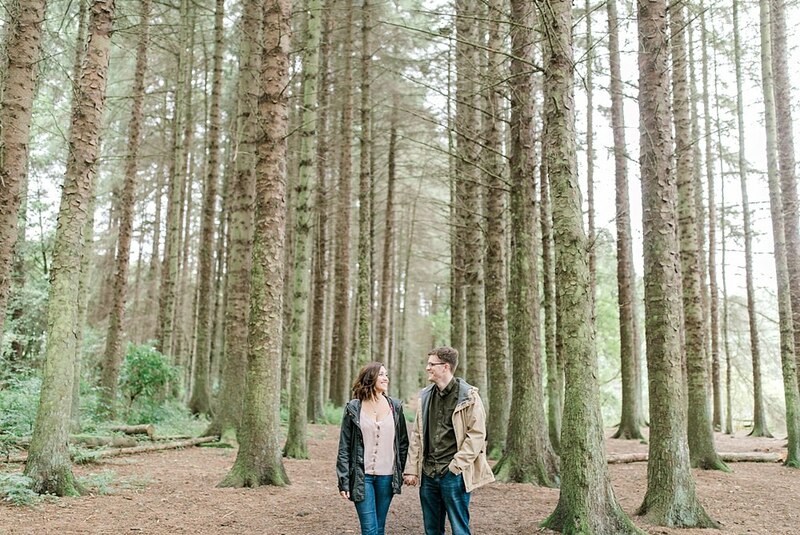 Really looking forward to seeing their wedding photos as they booked the insanely talented John Johnston Photography. 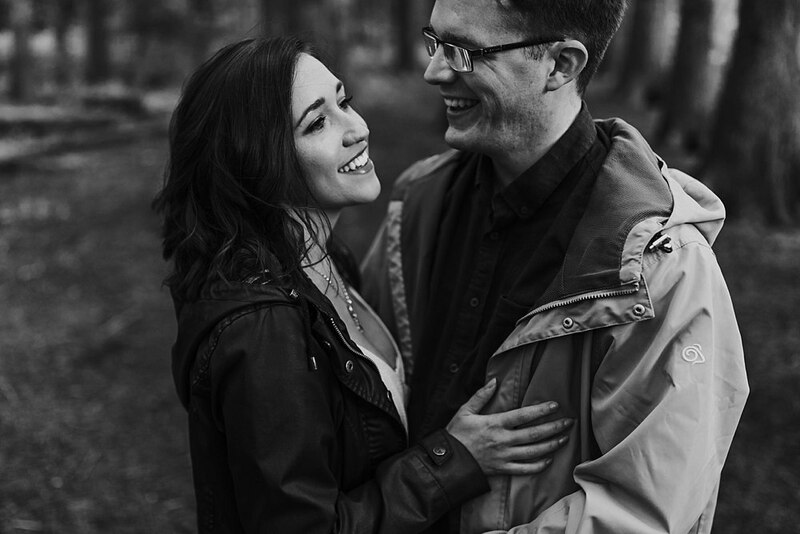 We had a lot to live up to! 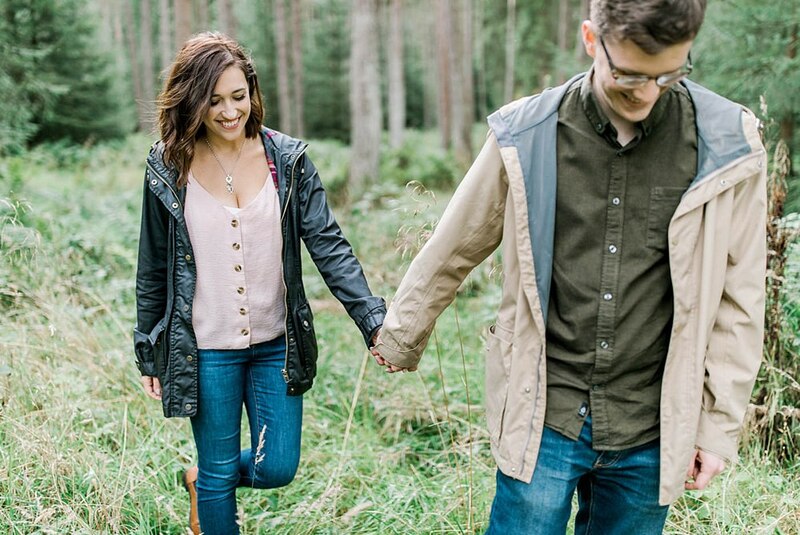 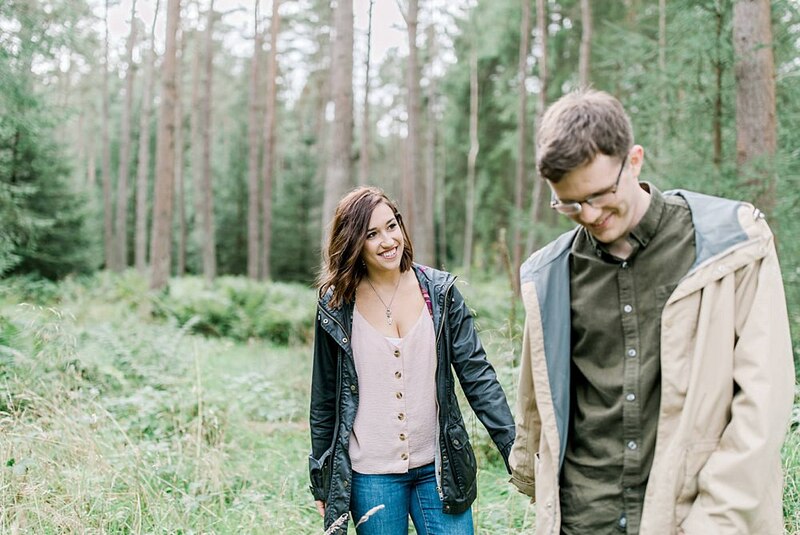 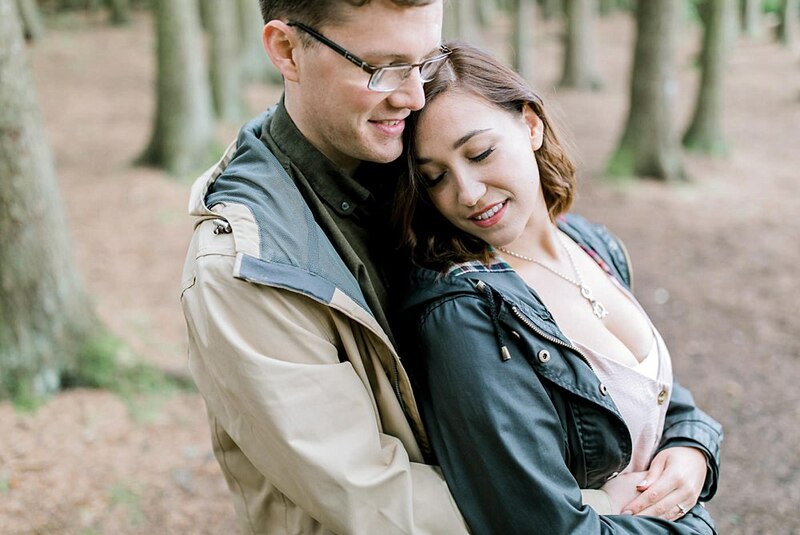 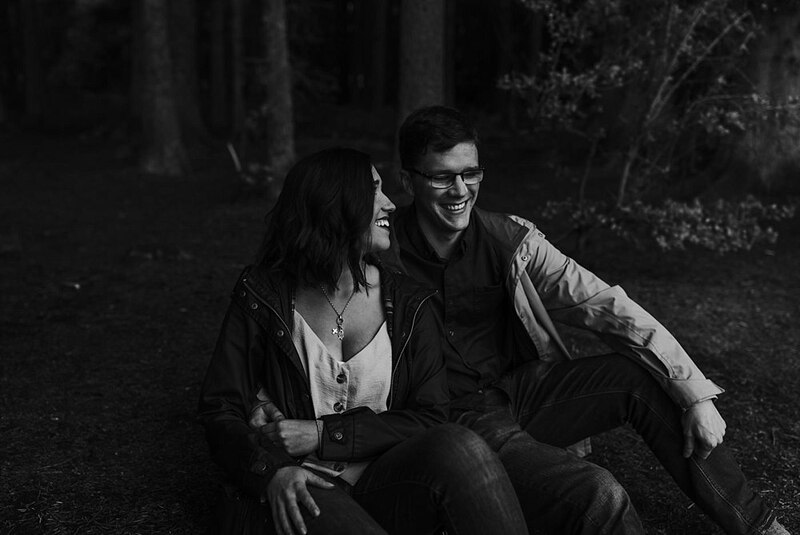 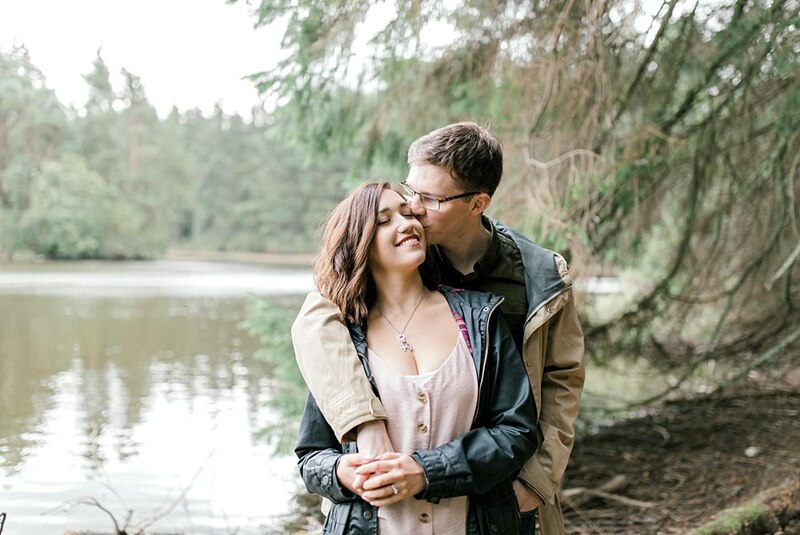 If you would like to see more of our engagement shoots have a look at the links below!